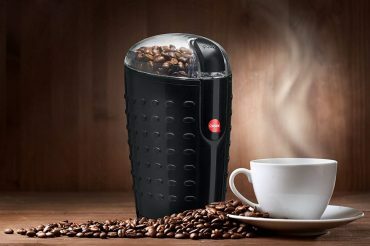 Quiseen One-Touch Electric Coffee Grinder Down to $14.40! 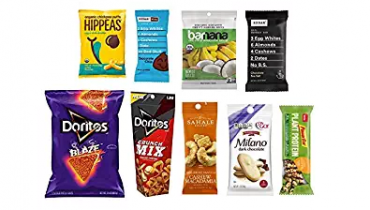 NEW Amazon Sample Box Available Only $9.99 + Get a FREE $9.99 Amazon Credit! 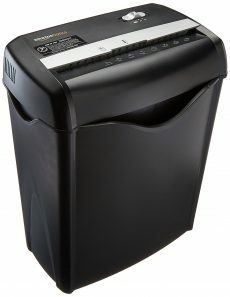 AmazonBascis 6 Sheet Cross-Cut Paper and Credit Card Shredder Only $23.74 Shipped! PRIME DAY DEAL!! 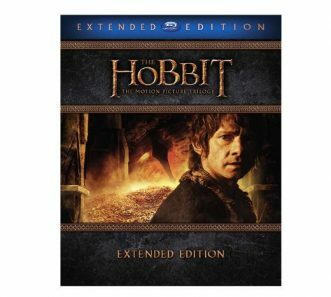 Hobbit: The Motion Picture Trilogy Extended Edition – Only $38! PRIME DAY DEAL!! L.O.L. Surprise! 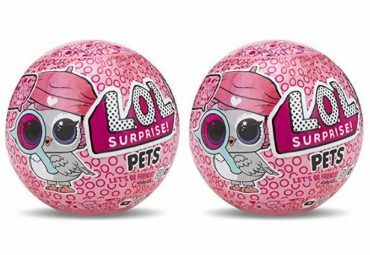 Pets Series 4 (2-Pack) Dolls – Only $13.99! PRIME DAY DEAL!! 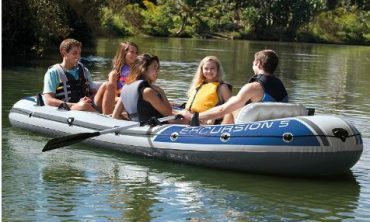 Intex Excursion 5-Person Inflatable Boat Set – Only $88! PRIME DAY DEAL!! KitchenAid Professional 6-Qt. 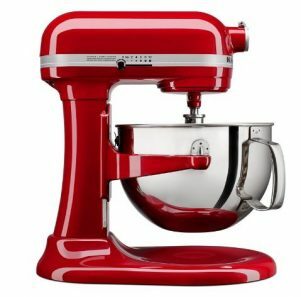 Bowl-Lift Stand Mixer – Only $209! PRIME DAY DEAL!! 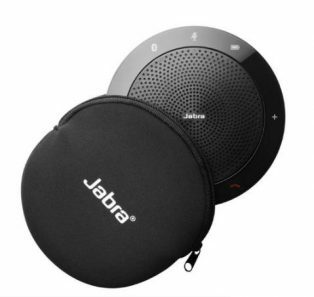 Jabra Speak 510 Wireless Bluetooth Speaker – Only $64.99 Shipped! 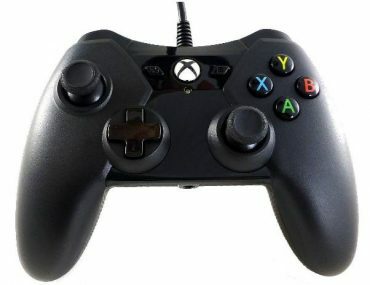 PowerA Wired Controller for Xbox One – Only $17.99!